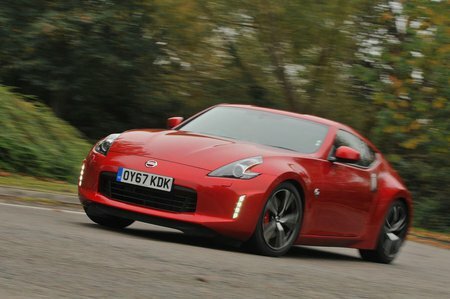 Nissan 370Z 3.7 V6  3dr 2019 Review | What Car? What Car? will save you at least £623, but our approved dealers could save you even more. Every 370Z comes with alloy wheels, powered seats, climate control, keyless engine starting, automatic xenon headlights and a socket for an MP3 player.